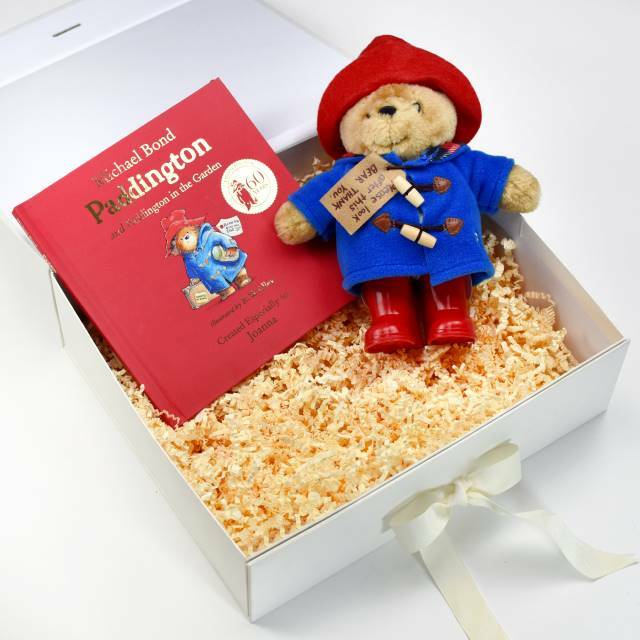 A wonderful gift set featuring the nations favourite bear Paddington. 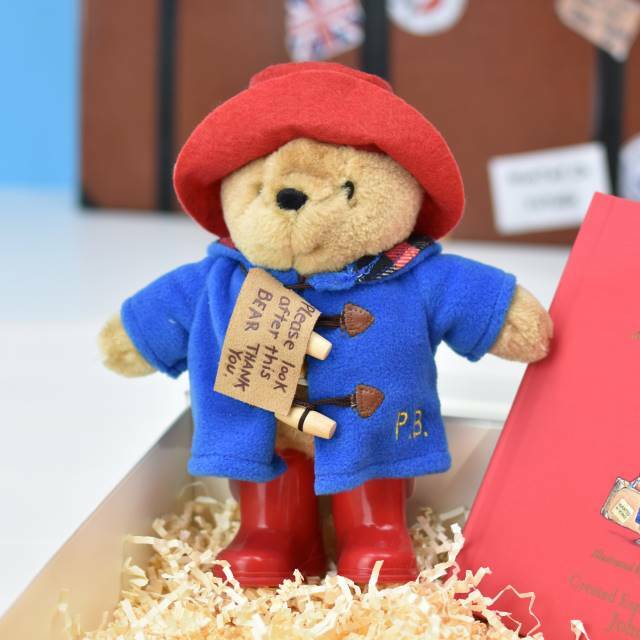 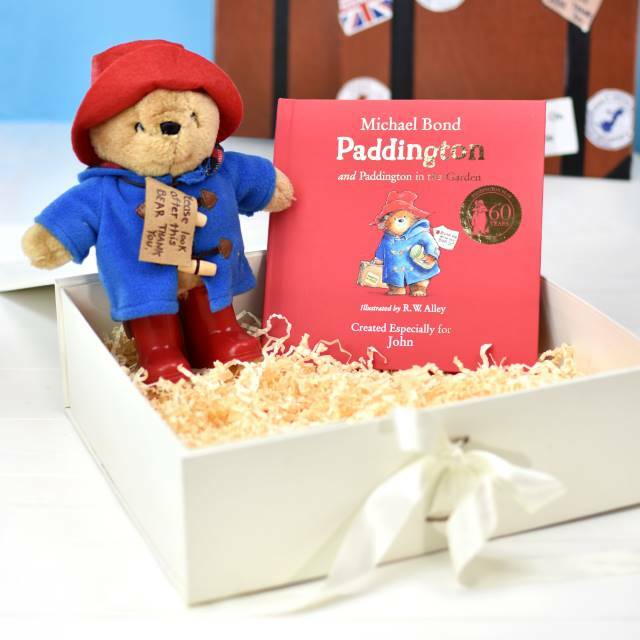 This unique set comprises of a personalised hardback book and an adorable plush Paddington toy attired in his famous duffle coat and hat. 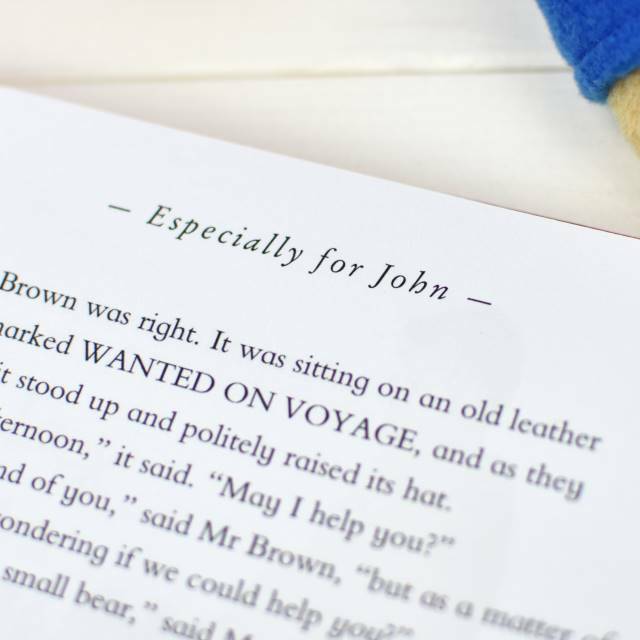 The personalised edition includes two books in one. 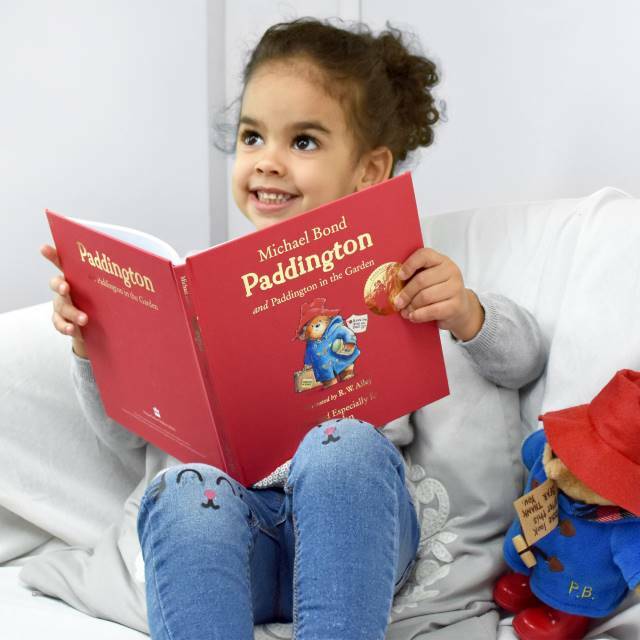 Paddington, the original story of the bear from Darkest Peru, and Paddington in the Garden which have been reproduced here in their original style with Michael Bond’s stories teamed with original illustrations by R. W. Alley. 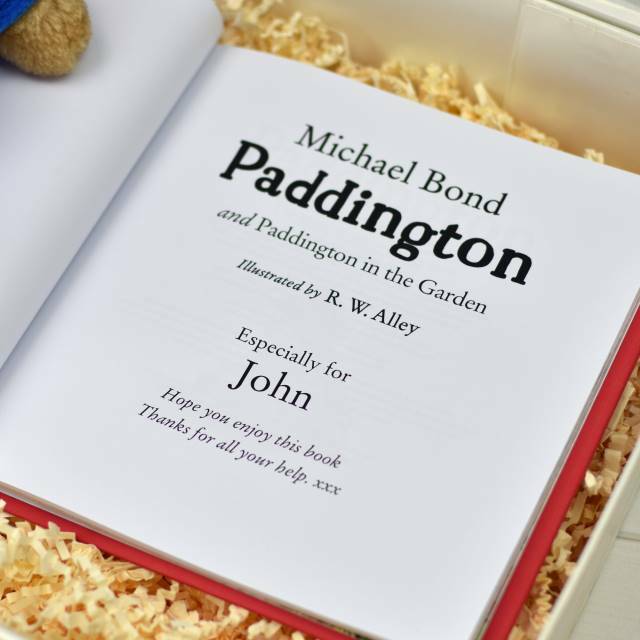 Your child’s name will be incorporated on top of each page, a personal special message can be included on the first page of the book. 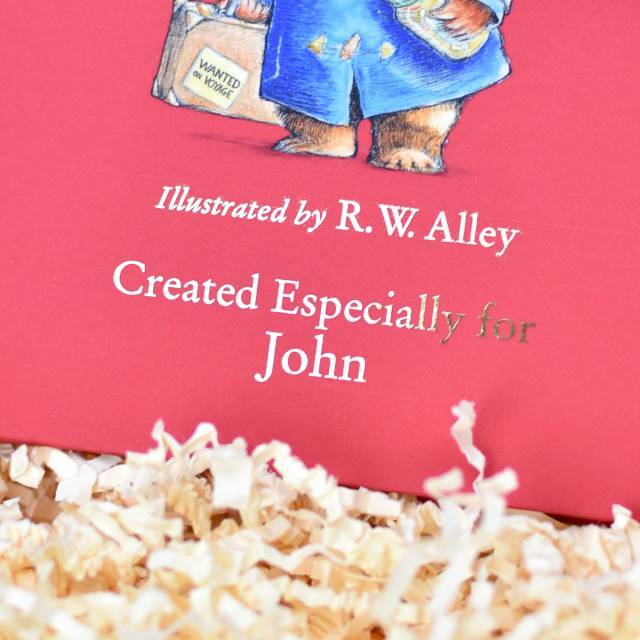 To complete this extra special gift, the book is foil embossed with the child’s name on the front cover. 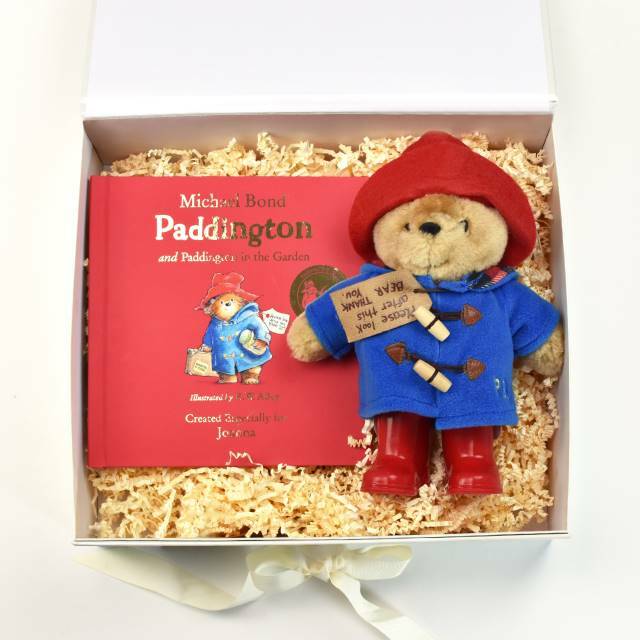 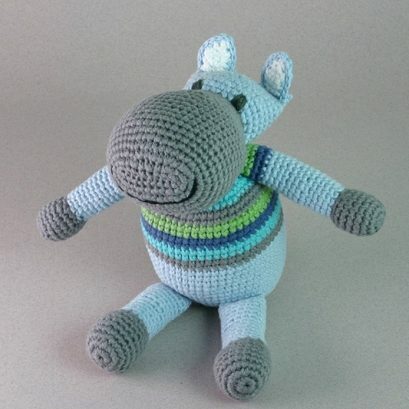 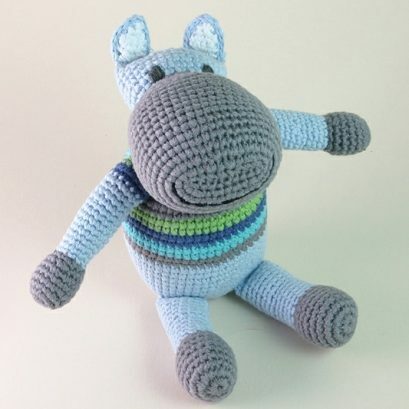 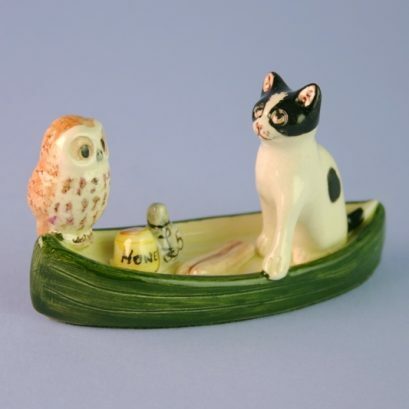 The book and toy will inspire the imagination and bring these iconic stories to life. 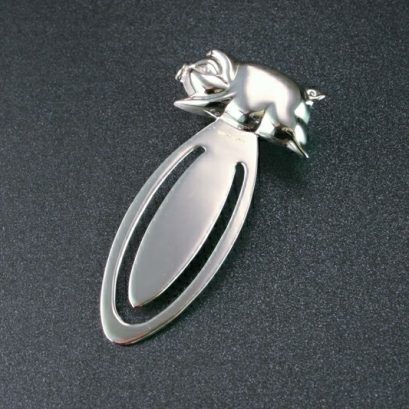 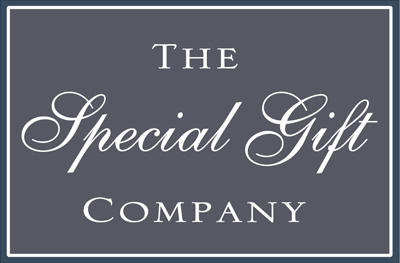 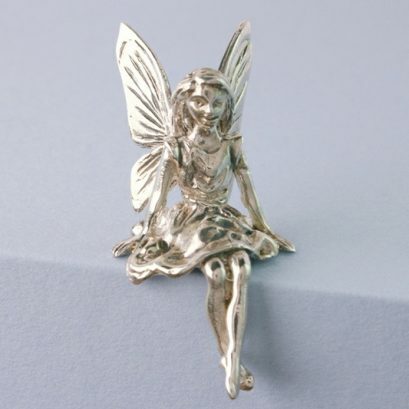 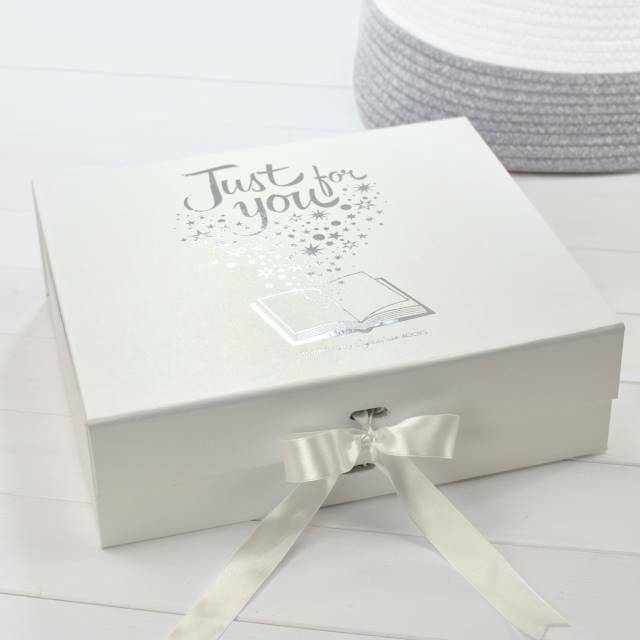 A luxury box is included with foil embossing ” Just for You”.